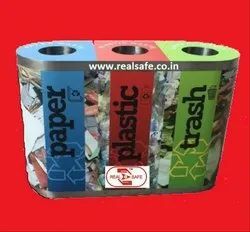 Stainless Steel Push Can dustbin. 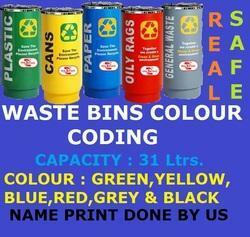 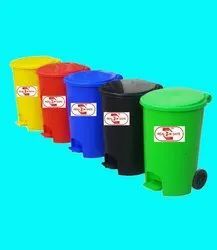 Plastic Bio Medical Waste Dustbin. 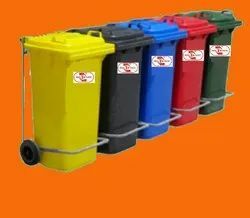 Plastic Wheeled Mobile Garbage Dustbin. 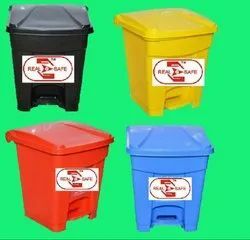 FRP Rabbit Dustbin Big size. 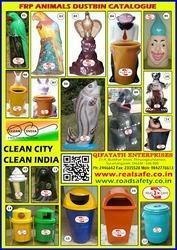 FRP Rabbit Dustbin Small size. 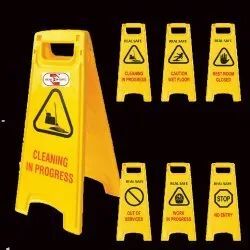 We also offer floor stand. 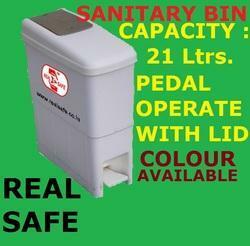 Its basic use is handy and instant information board. 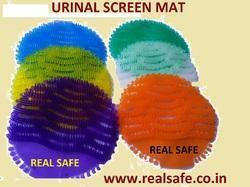 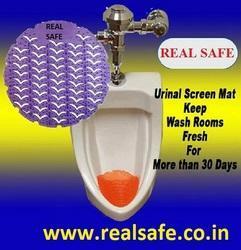 It is used in malls, theaters, hotels and on the roads. 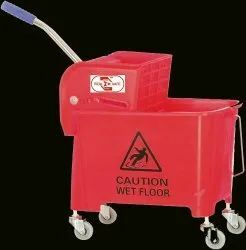 One can change the matter on the floor stand as one wants. 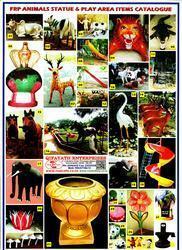 Marriage hall, Cinema hall, Office, Shopping malls and many more. 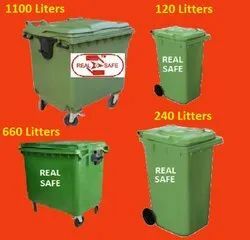 Capacity 120 Ltrs,240 Ltrs,660 Ltrs & 1100 Ltrs.